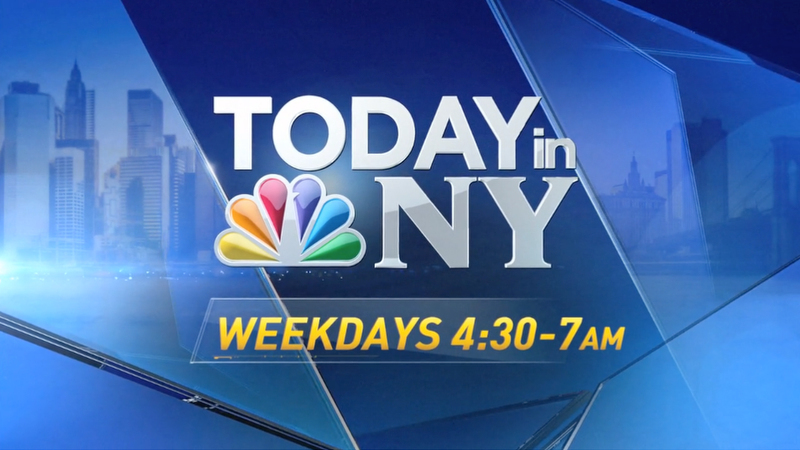 Last week saw major changes at multiple NBC Owned Television Stations, including WNBC-TV and WTVJ-TV, with the introduction of a 4 p.m. newscast and motion graphics change. 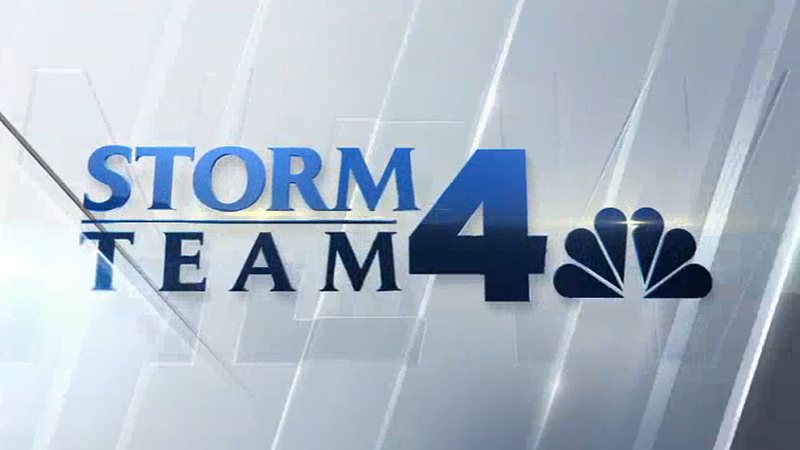 “Our new 4 p.m. newscasts will expand on our local news commitment and offer our viewers even more of what they’re looking for,” said Valari Staab, president of NBC’s station group in a release. The new design, from NBC Arthouse and dubbed “Look N,” features modern styling with a mix of tessellated triangles, reminiscent of the Hearst diagrid. The triangles begin inside the NBC logo, creating a “blown apart” peacock that has been deconstructed with lots of miniature triangles at different depths and heights. From there, the package takes these glass triangles to create all the various in-show elements. The package dynamically changes color for breaking news or different dayparts, with every element changing hue. 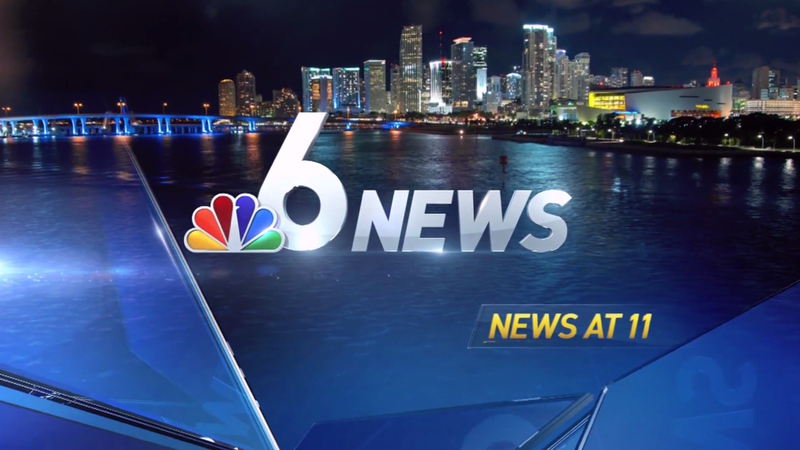 In Miami, for example, the 11 a.m. newscast uses an aqua color scheme with the 11 p.m. using a dark blue. The look also uses diagonal lines heavily, with them appearing behind segment opens in a glassy transition effect throughout the newscast. 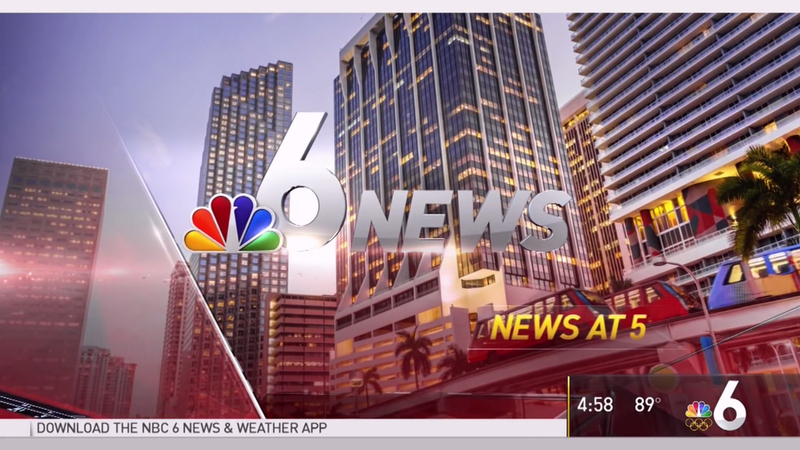 One of the most noticeable changes for viewers will be the addition of a top-bar, similar to the old MSNBC design, that is used for both segment branding and a rundown of upcoming stories. 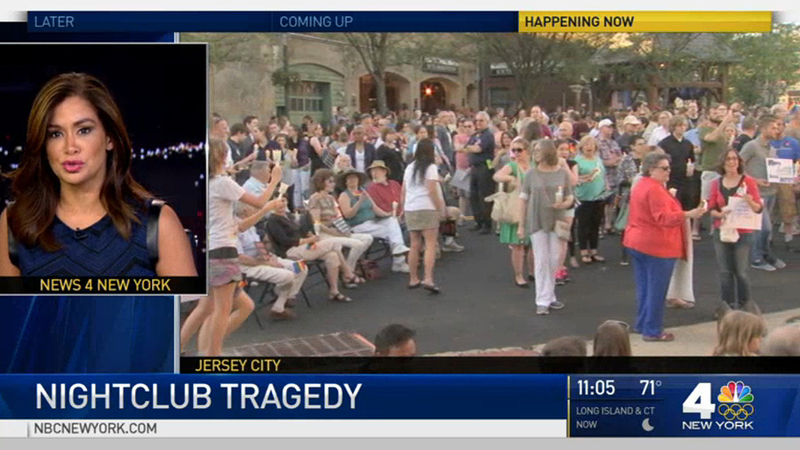 The bar does not remain for the entire broadcast, but pops up with a sound effect as needed. 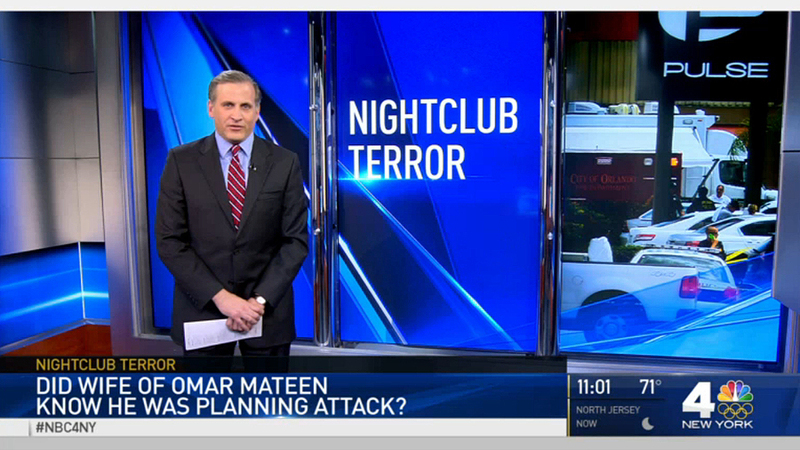 During the news, white bars also appear at the top and bottom of the screen, framing the graphics and video. Font wise, the new design uses FF DIN as its primary type-face, with almost everything uppercased. Overall the design rebukes the recent move towards flat design, opting for a mix of lens flares and glossy reflections, with plenty of 3D transitions and depth. The package, at times, feels similar to the insert graphics of CNBC or NBC Sports, setting a different tone for the local stations. 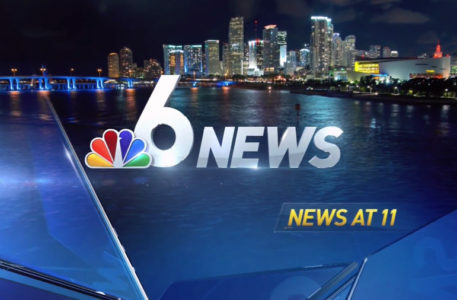 Currently airing on three stations, the package will eventually roll out to other NBC O&O’s, including KNBC-TV in Los Angeles and WMAQ-TV in Chicago.